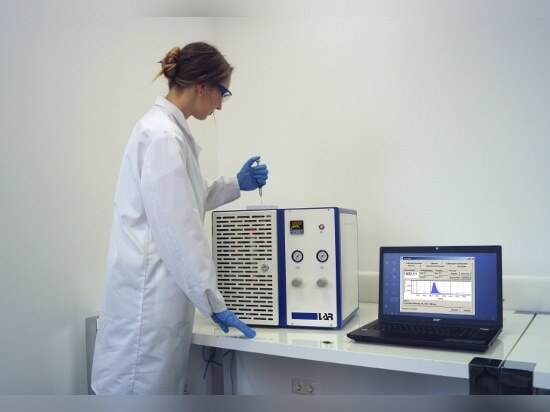 The new QuickCODlab laboratory analyzer from LAR Process Analysers AG determines the chemical oxygen demand (COD) without chemicals. 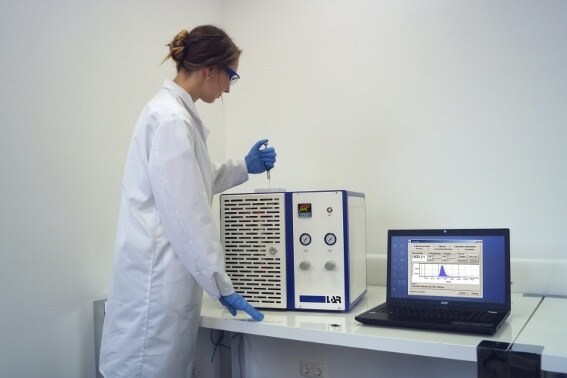 The high-temperature method used has proven itself in online analytics for years and has now been optimized for laboratory use. The sample is injected directly into the furnace using a precision syringe. 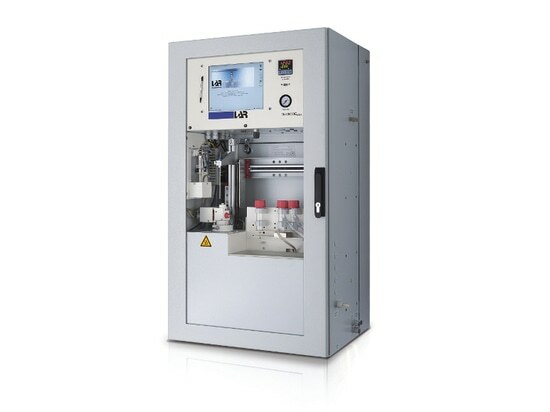 Optionally, an Autosampler is available for up to 60 samples. The sample is then completely oxidized at 1,200 °C. Hence, Oxidation-promoting chemicals can be dispensed with. 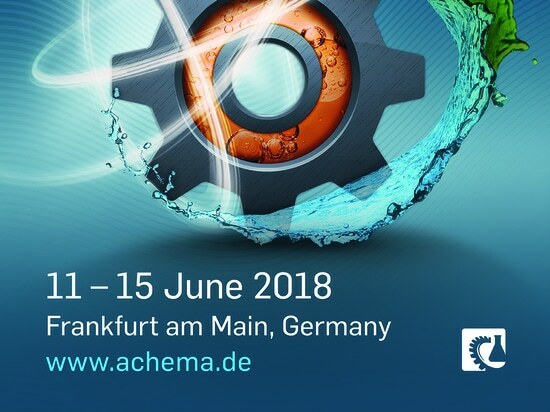 In addition, the measurement results are free of chloride interferences. The amount of oxygen needed for the complete combustion is detected by an oxygen detector. 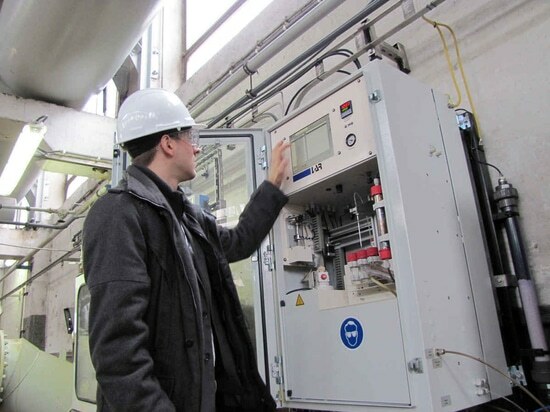 The measurement takes place in 1-3 minutes, which allows a fast and cost-effective analysis. 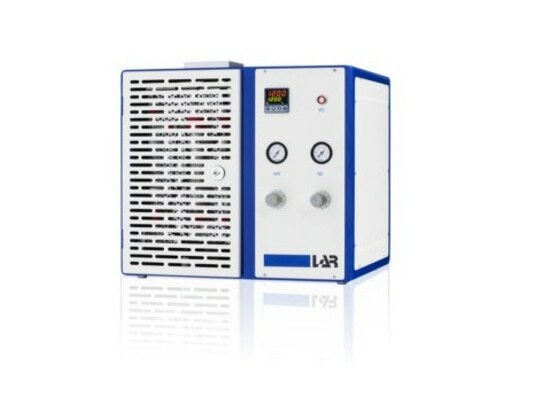 The COD laboratory analyzer is characterized by a high operational safety and low cost of ownership. 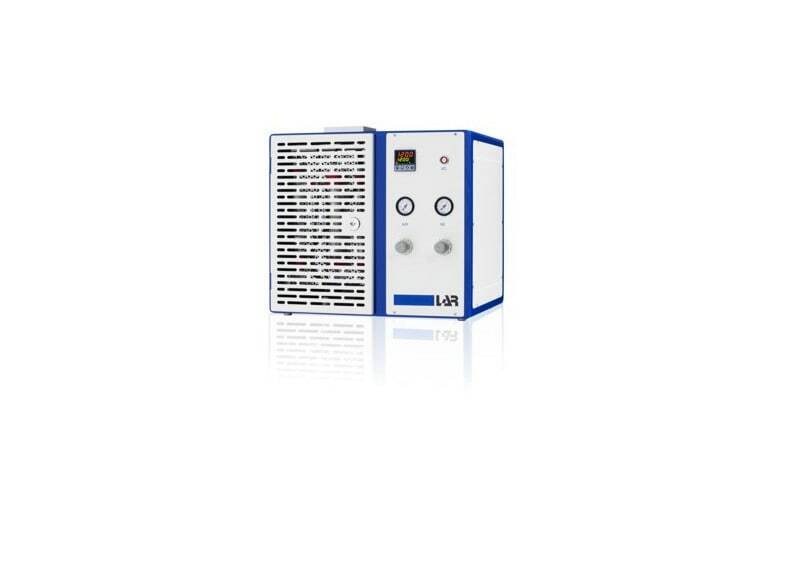 LAR's COD analyzer QuickCODlab for laboratories. 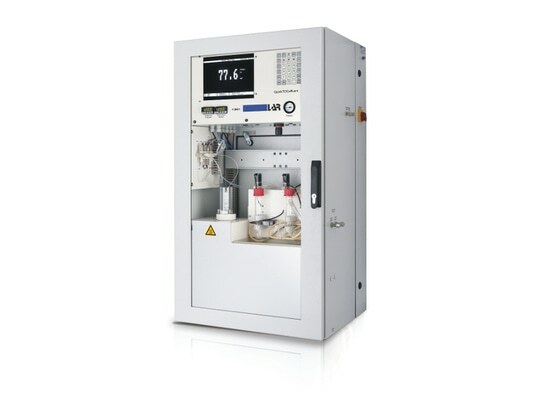 The QuickCODultra online analyzer is especially designed for chemical oxygen demand (COD) measurements in water.